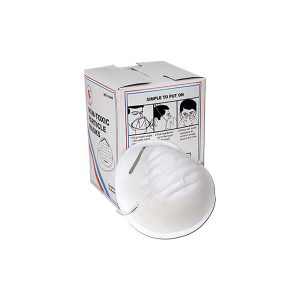 Disposable dust masks are designed for quick, light work and short duration applications. Protects against particle inhalation. An adjustable nose piece allows for an improved fitting.